How good are you at planning out your meals? Many of us probably don’t go grocery shopping and cook as much as we should. Although it can be tempting to eat out all the time, buying groceries and making food for yourself offers a whole new level of flexibility and nutrition. While many people don’t feel confident cooking, there are plenty of little tricks and techniques to help make cooking a little more interesting and fun. 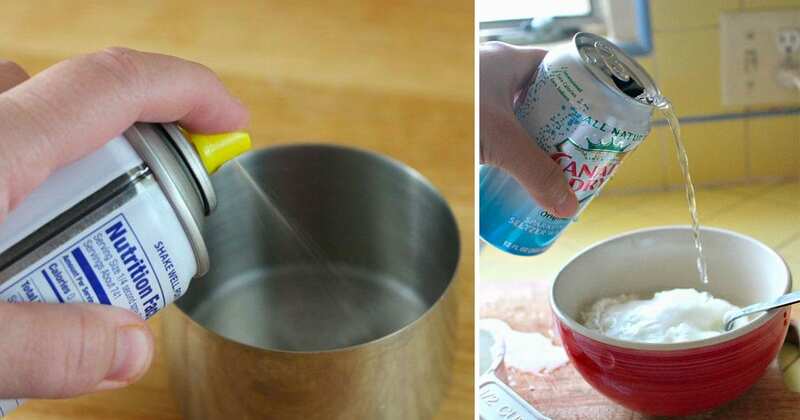 No matter what level you’re at, these 30 kitchen hacks are sure to make your life a little easier. 1. Use a straw to take out cherry pits. 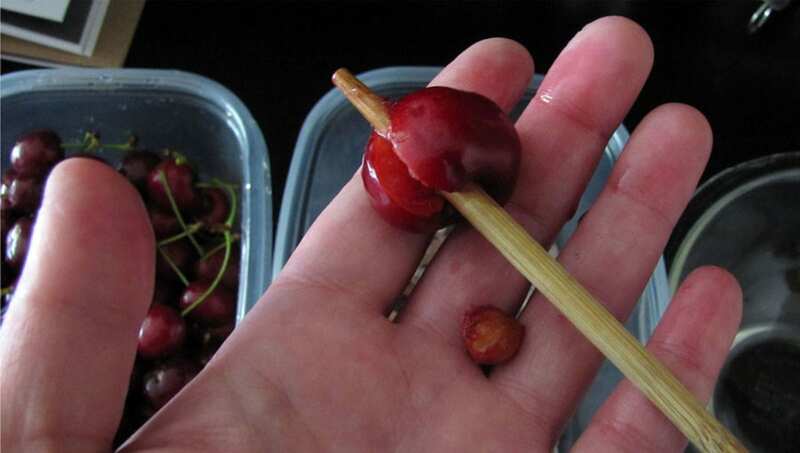 If you have an empty coke bottle and a chopstick handy, you can easily take the pits out of your cherries before eating them! 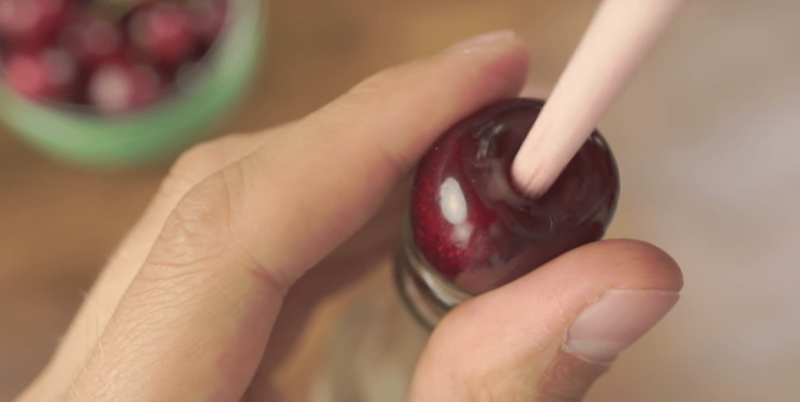 All you have to do is put the cherry on top of the empty bottle and carefully push the chopstick through the middle of it. 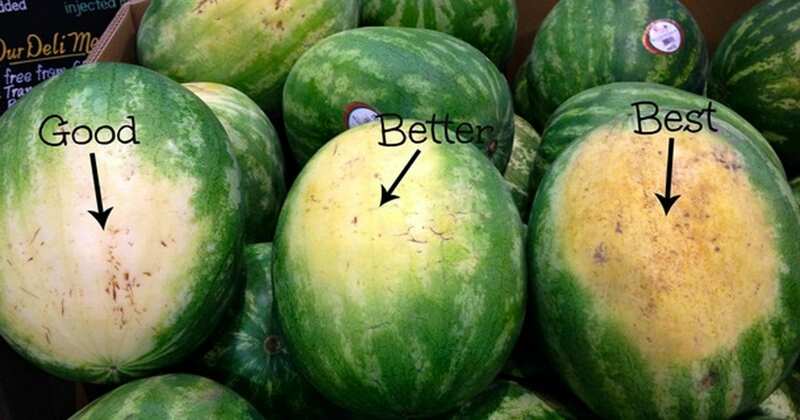 When done correctly, the pit will land in the bottom of the bottle leaving only the fruit behind. 2. Separate egg yolks with an empty water bottle. Although separating eggs can be a pain, this method will make it easier than ever. First, crack your eggs into a dish. Make sure you have an empty water bottle handy and squeeze it to let a little of the air out of it. 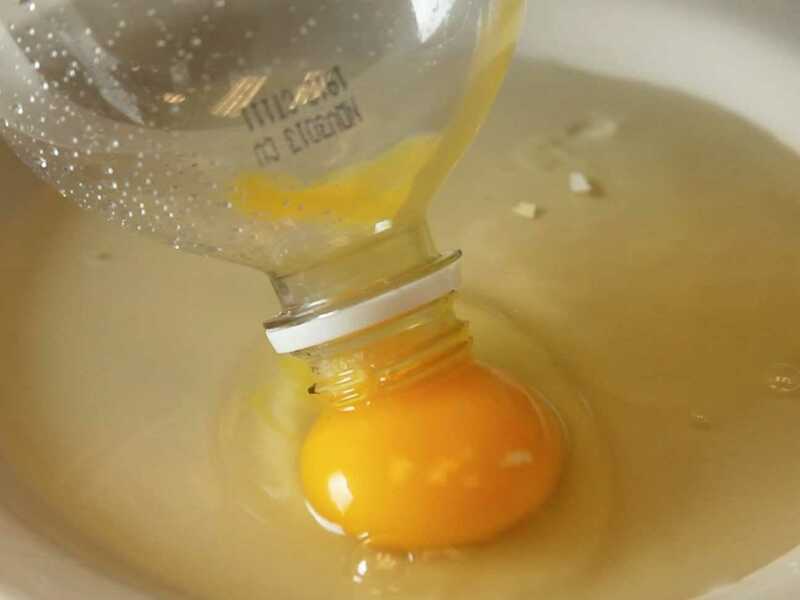 Bring the opening of the bottle close to the yolk and release pressure on the bottle. Just like that, the yolk will be sucked inside leaving the whites cleanly behind. 3. Dunk your potatoes in an ice bath before roasting them. If you ever want to make delicious home fries, this tip is indispensable. 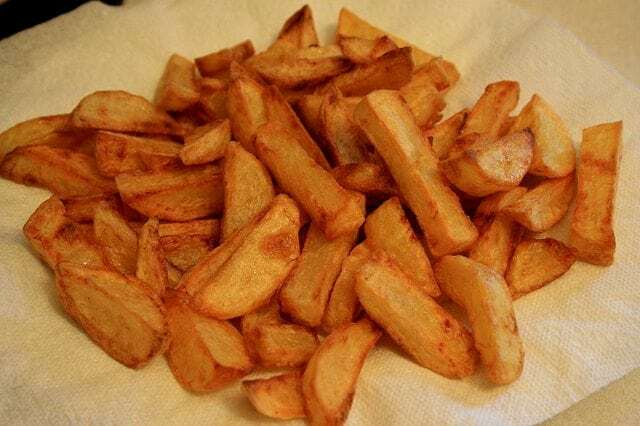 To make sure the end result is tender on the inside and extra crispy outside, dunk the whole potatoes in an ice bath before you start cooking. Doing this takes some of the extra starch off and helps them turn out perfectly after you put them in the oven. 4. Keep your spaghetti in water bottles. As you may know, having an open container of spaghetti or pasta in the pantry can be a real pain. It tends to spill out or get stale quickly, no matter what precautions you take. 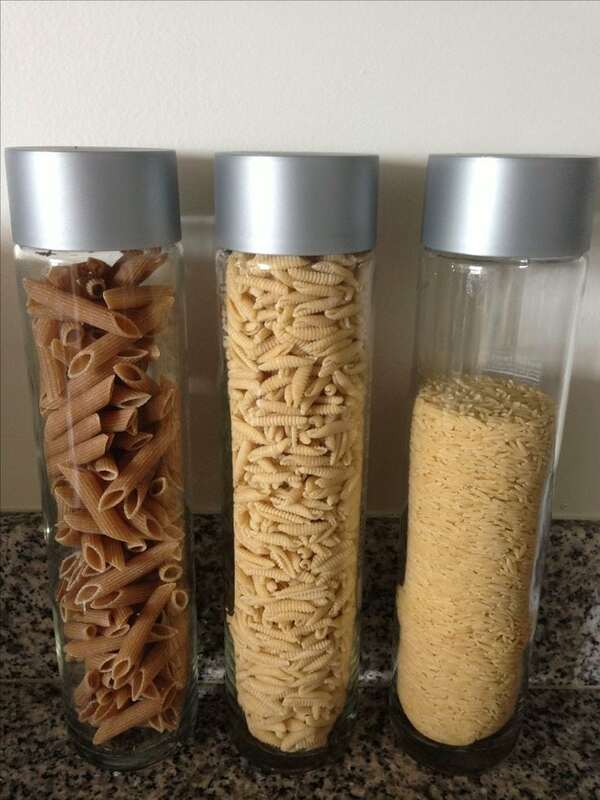 Instead, consider keeping all your dry pastas in resealable water bottles on the counter. That way, all your pasta will be safely contained, fresh and easily accessible—Voss water bottles work particularly well! 5. 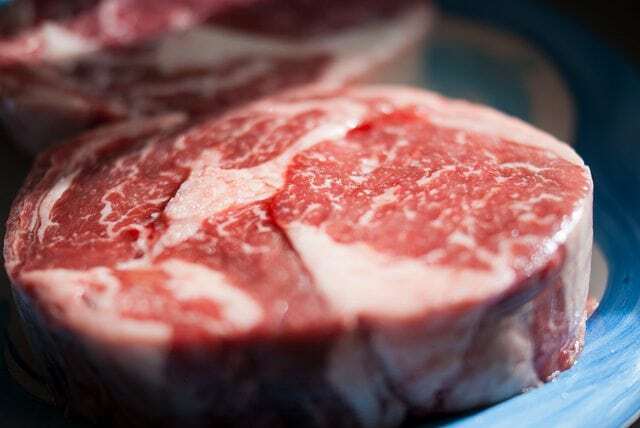 Warm your steaks up to room temperature before you cook them. Have you ever noticed that it’s pretty difficult to cook a perfect steak? As it turns out, doing a little bit of prep work can make the process a lot easier. Instead of throwing your steaks in the pan straight from the fridge, let them sit out on the counter until they get up to room temperature. When you cook them after that, the inside should heat up evenly and it won’t stick to the pan. 6. 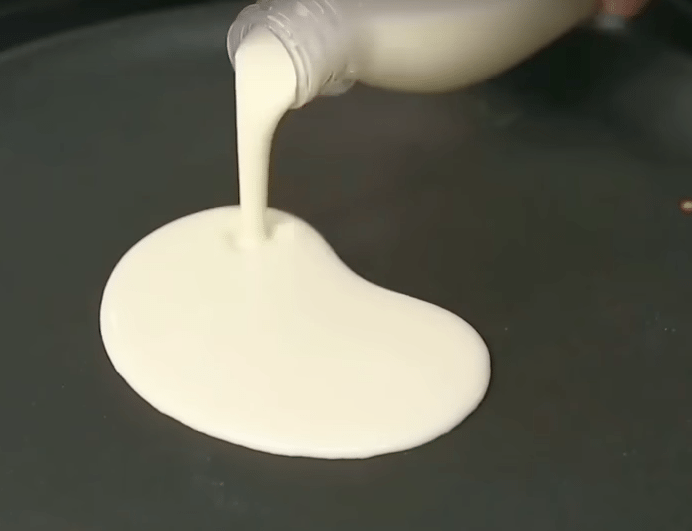 Keep your pancake batter in a water bottle. Although pancakes are definitely delicious, making the batter can get pretty messy. To avoid all the extra clean-up (and to have batter handy at all times), throw all of your ingredients into an empty water bottle and mix it up. Shake the bottle up for instant pancake batter that you can use anytime. 7. Don’t be afraid of medium heat. As inexperienced cooks, we have a tendency to turn the heat on our burners up so that they’re ripping hot before we start cooking. Still, we may often forget to turn the heat down once the ball is rolling. To avoid burning your food and to cook everything more gradually and evenly, turn the heat down to medium once your food starts cooking. 8. Use an empty egg carton to hold all of your sauces. 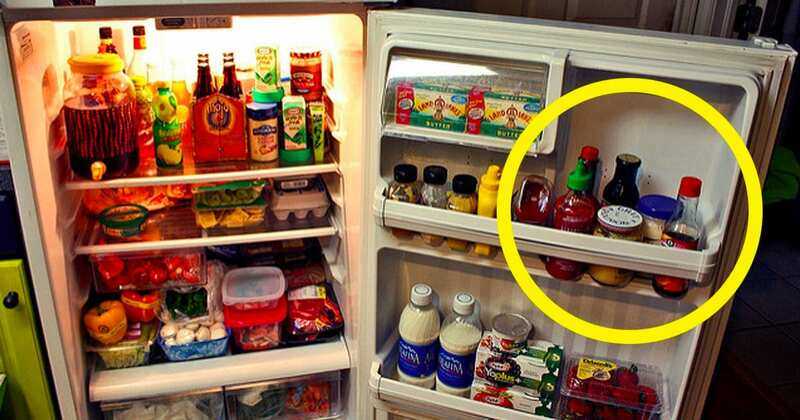 If you have too many sauces cluttering up your fridge, you can quickly run out of space for your more important items. 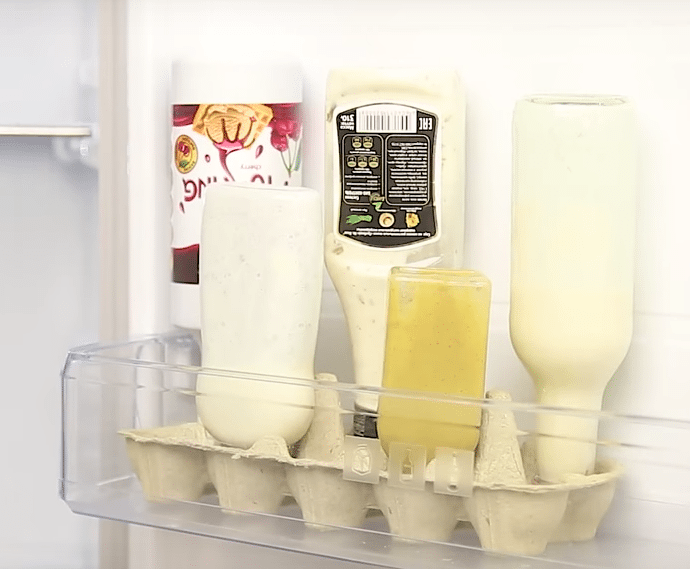 To avoid that problem, consider using half of an egg carton in your fridge door to free up some room. Simply cut a carton in half and store your sauces in it with the cap-side down. 9. Pin your cut cucumbers with toothpicks. After you’ve cut up your vegetables and fruit, they need to go back in the fridge to stay good. Still, sometimes the cut end turns a strange color or starts to go bad before the rest of it does. In the case of a cut cucumber, you can avoid that by saving the end of it and pinning it back to the cut-side with a toothpick when you’re done! 10. 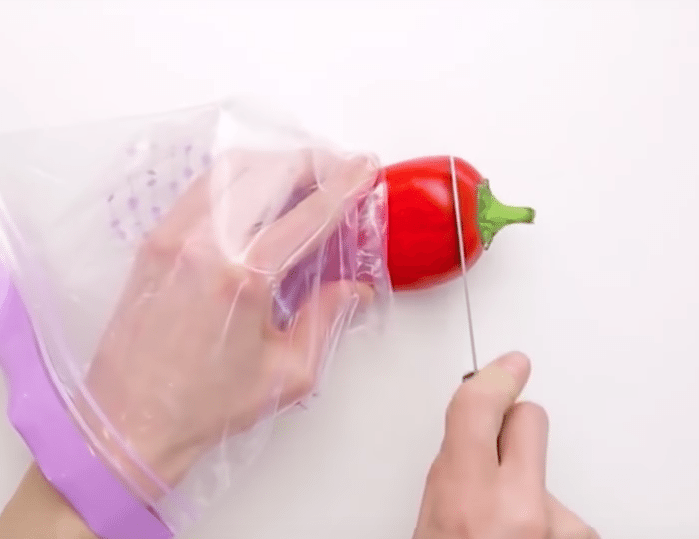 Use a Ziploc bag while cutting any hot peppers. Working with very spicy hot peppers can result in skin damage to your hand if you’re not careful. 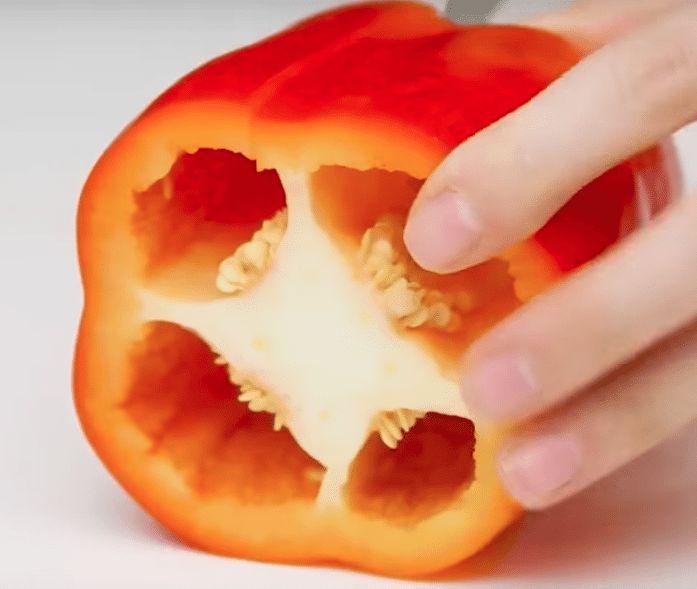 Instead of doing that, consider wrapping your hand in a Ziploc bag while cutting up peppers. If you don’t have a glove around, it’s a great way for those with sensitive skin to avoid any minor injuries. 11. Cut onions perfectly and never cry again. Do you always cry when you cut onions? As it turns out, there is a simple way to avoid this. Start by cutting the onion in half vertically, through the root. Set each side down, peel off any excess and make slices into the onion halves towards the center (without actually cutting all the way through the onion). Next, turn your knife sideways, carefully grip the onion with your other hand and cut into it horizontally towards the center as well (do two cuts, one near the bottom and one near the top). Finally, grip the onion like a tennis ball and slice horizontally from top to bottom towards the center. 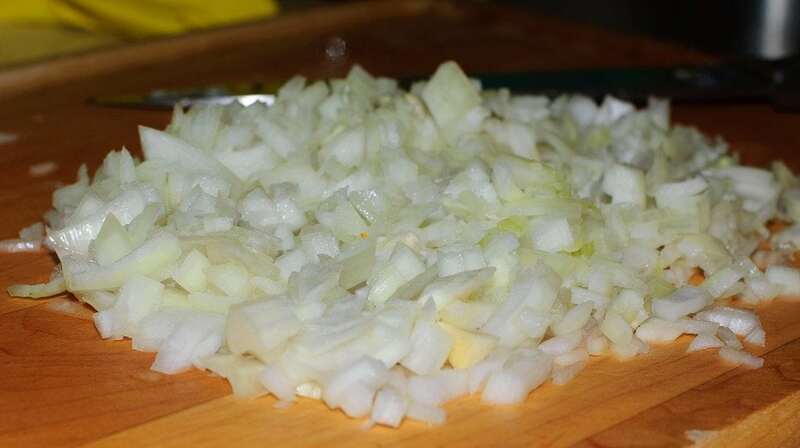 When you’re done, you should have a perfectly chopped onion with no tears! 12. 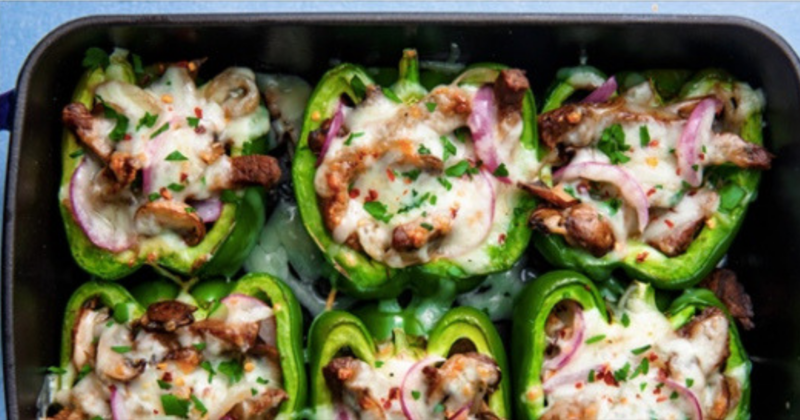 Cut up bell peppers without making a mess. While bell peppers are great to use in a wide variety of recipes, they also make a big mess due to the tiny little seeds inside of them. The trick is all in the cutting technique: start by cutting the tops and bottoms off of your peppers. Use a paring knife after that to cut around the core in a circle on both top and bottom. Finally, take the core out completely with all the seeds attached and toss it before continuing to chop the pepper. 13. Use a spoon to skin your ginger. Ginger is one of the tastiest and most versatile flavors you can add to a dish. 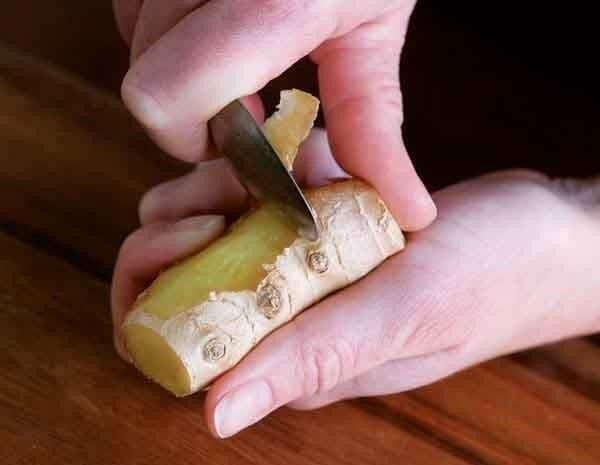 Still, if you get a fresh knob of ginger, it can be a challenge to peel it without wasting a lot of the root. To accomplish this the easy way, forego the knife and use a spoon instead! The soft edge of the spoon is sharp enough to take the outer layer off without cutting your fingers. 14. Use some bowls to peel garlic the easy way. 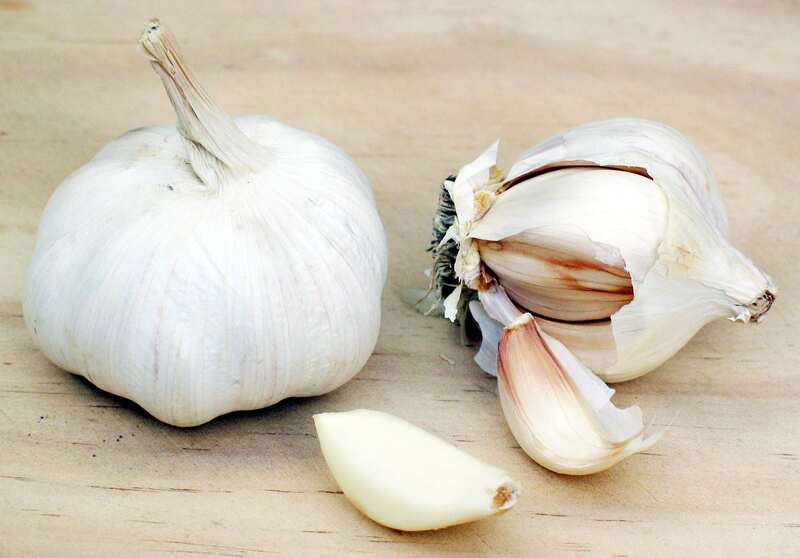 Looking to peel a lot of garlic without taking forever and making a huge mess? We’ve got just the thing. First, get a knob of garlic along with two metal bowls that are the same size. Put the garlic in one of them and turn the other bowl on top of that one, upside-down. Hold the bowls tightly together and give the whole thing a shake. At the end, all the peel should’ve separated and the cloves will be easy to pick out! 15. Protect your hand from popsicle drippings when it’s hot out. Popsicles are a light and fruity dessert that are ideal for the summer time. Still, on particularly hot days, they often lead to having a sticky hand after part of the popsicle melts down onto you. To avoid that, invest in a few disposable cupcake tin liners. 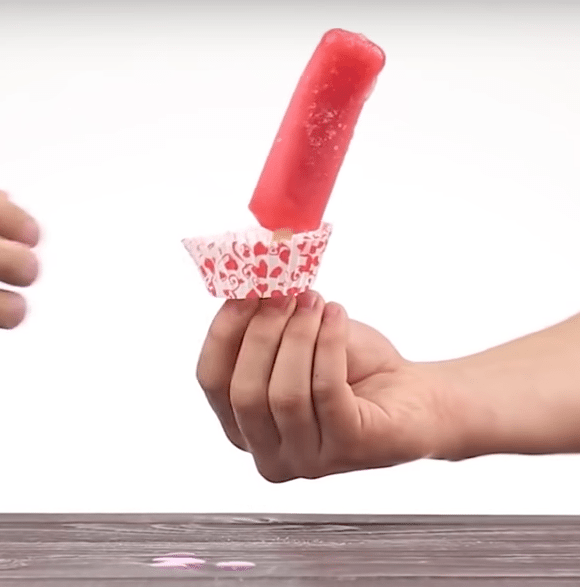 Stab the popsicle stick through the center of the liner for a perfect drip-guard! 16. 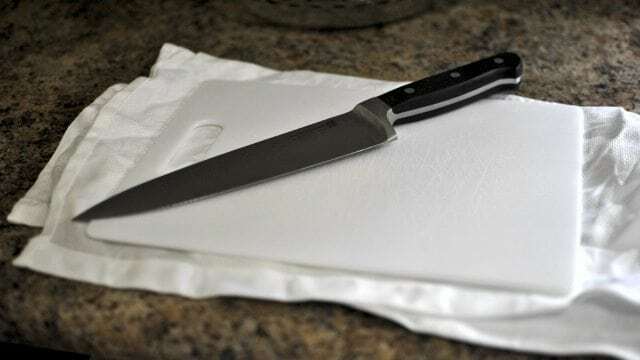 Brace your cutting board with a wet paper towel. If you’re having a hard time keeping your cutting board from moving around on your counter, the solution is relatively easy. All you have to do is wet down a single paper towel and place it flat under your cutting board. Now when you go to chop vegetables, everything should stay in place! 17. 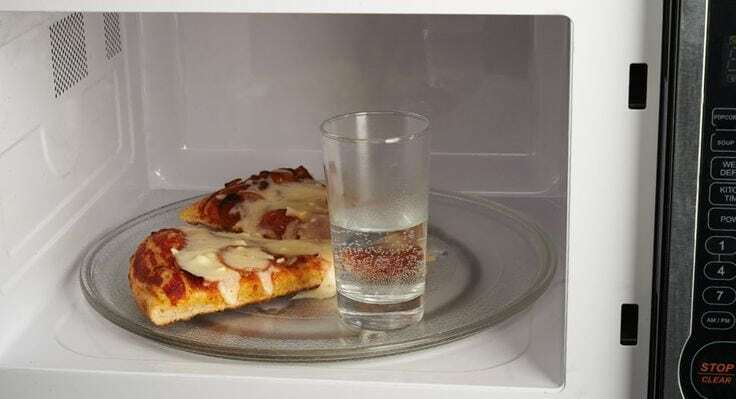 Put a glass of water in the microwave. If you’re looking to warm up some leftovers before eating them, the microwave is usually the quickest option to accomplish that. Still, some foods tend to get dry or even rubbery after being reheated this way. To avoid this, fill up a glass of water and put it in the microwave along with whatever you happen to be microwaving. The addition moisture should help the food keep its original composition. 18. 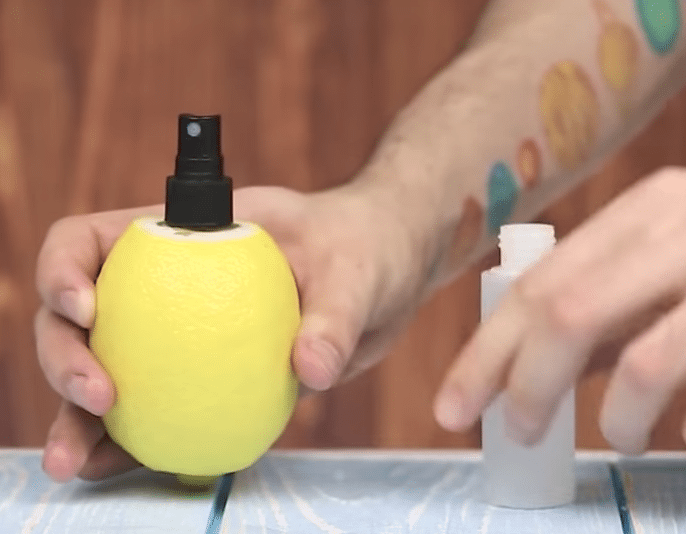 Make a spray bottle out of a lemon. If you want to make all your food just a little bit fancier, sometimes adding a spritz of lemon on top is just the thing. To make sure you have lemon spritzes on hand at all times, why not make a lemon squirt bottle? Simply cut off the top of a lemon to start. Next, empty out a tiny spray bottle (of perfume or tonic) and clean the spray part of thoroughly. Stick it in the top of the lemon and you’re good to go! 19. Keep some pre-sweetened lemons aside for your iced tea. To make your life more convenient, why not have a bunch of pre-sugared lemons ready to go at any time? To do this, slice up a lemon and have an empty Mason jar handy. Put a slice in the bottom before adding a teaspoon of sugar to it. Add in another slice and keep repeating until you’ve completely filled the jar. 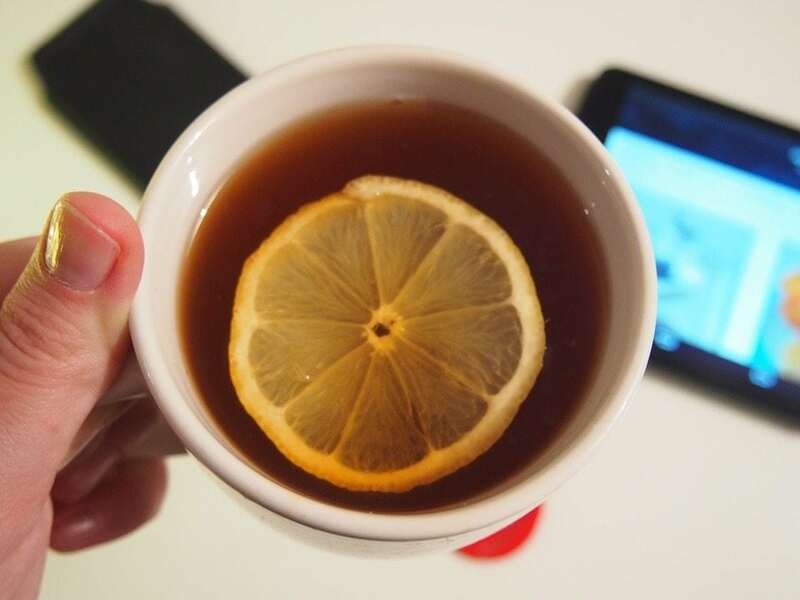 Whenever you need one, take one out with tongs and drop it right in your tea! Easy! 20. Make your own frozen dessert popsicles. Have you ever had a creamsicle-style popsicle? 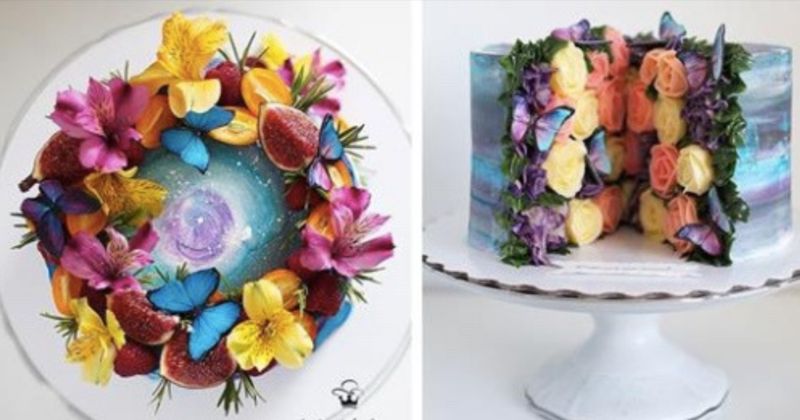 If you’re anything like me, they’re one of your favorite sweet treats. But did you know that you can make them yourself at home? 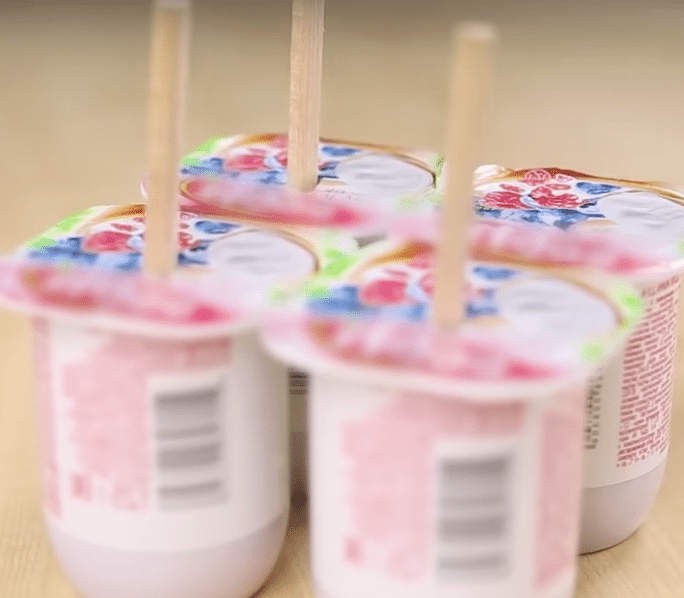 All you have to do is buy your favorite brand of yogurt, puncture each cup with a chopstick or other dowel and throw them in the fridge. Though you can get more elaborate with it as you please, this is an easy way to make a quick and delicious dessert. 21. Peel oranges in an easier way. Although oranges are a delicious and relatively easy snack, peeling them can be a bit of a pain. 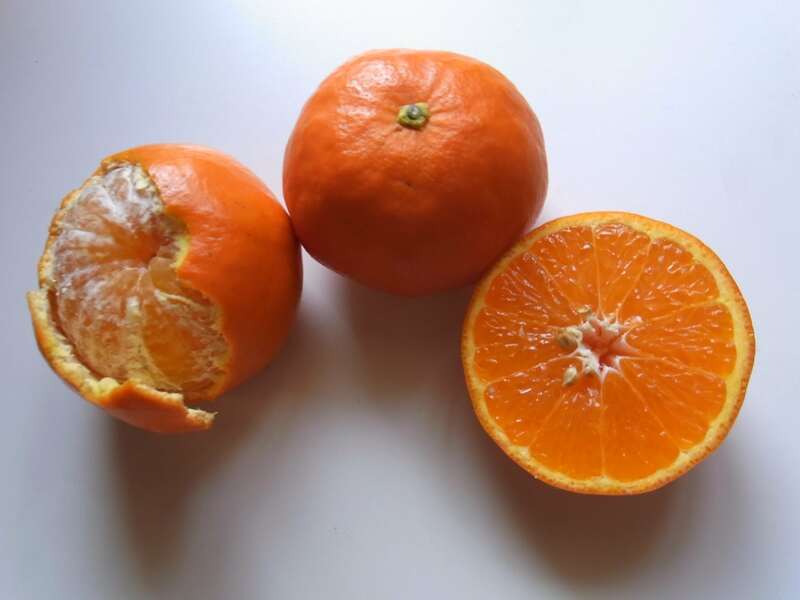 Rather than just going at them randomly, start by using a knife to score the orange all the way around the middle (but cutting only through the skin). With that done, use your fingers to pry the skin up off the fruit on the top and bottom after that to take each piece off in one fell swoop. 22. Use your knife to take the pits out of avocados. 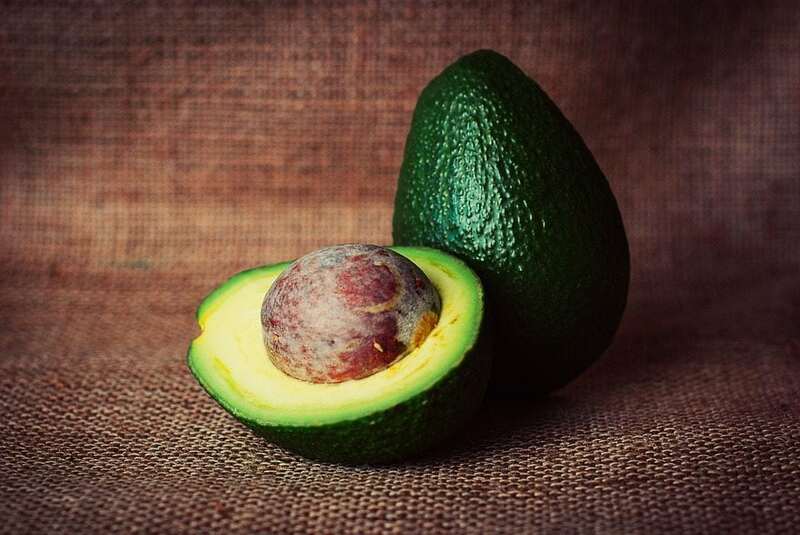 Do you know how many hand injuries and trips to the hospital avocados are responsible for? Believe us, it’s a lot. That’s because cutting them open and getting the pit out often results in injuries. So here’s how you do it the safe way: first, use a knife to cut into the top of the avocado until the blade hits the pit. Twist the avocado all the way around the blade and give it a twist to separate the halves. At the end, chop the knife into the pit and give it a twist to ease it out of the fruit. 23. Peel hard-boiled eggs perfectly. Just like oranges, hard-boiled eggs are a great snack that are completely annoying to peel. Still, there is a solution. Start by boiling your eggs in water with a little bit of baking soda in it. When it’s boiled, crack off the top and bottom of the shell before gripping the egg around the middle and blowing hard on it. 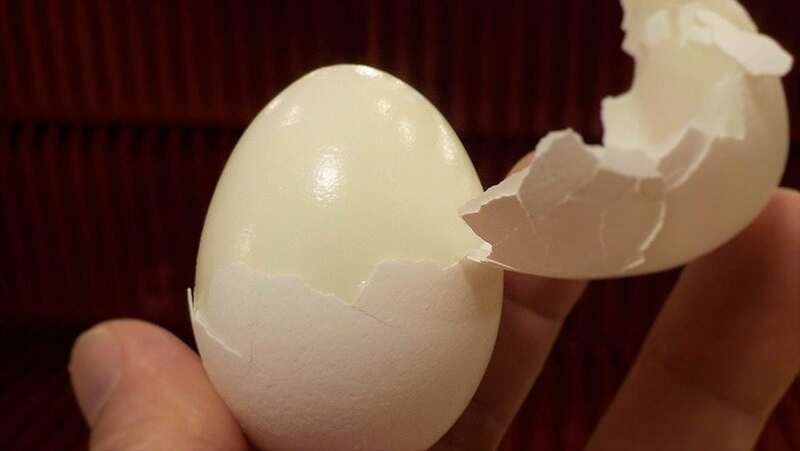 When done correctly, the egg should shoot out leaving the shell behind. 24. Take some extra time with your sweet potatoes. 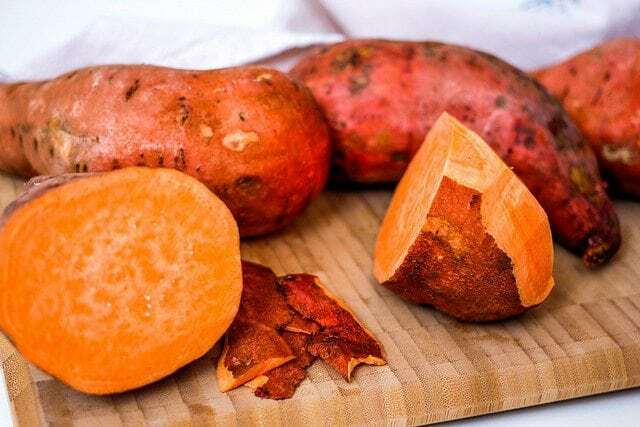 Although microwaving a sweet potato is one of the fastest and easiest ways to have a quick snack, it pays to take a little bit of extra time. 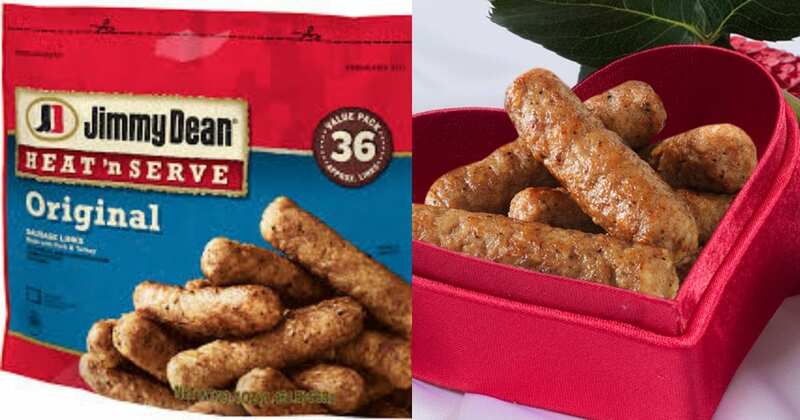 Instead of microwaving them, roast them in the oven instead. The extra heat will help the sugars in the sweet potatoes caramelize, yielding a delicious flavor. 25. Be careful not to over-handle your ground beef. 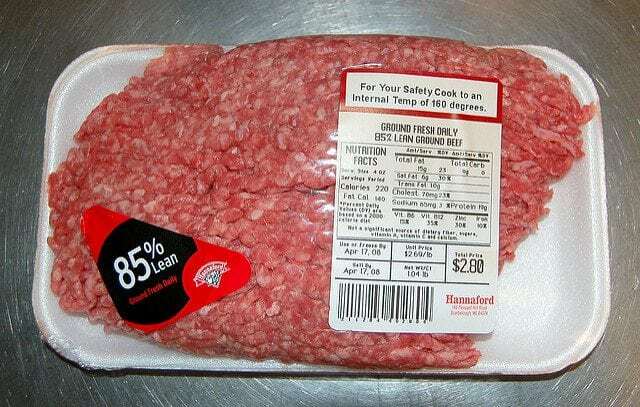 It’s good to buy some ground beef to make higher quality burgers every now and then. Still, do your best not to overwork the beef! The more you handle it, the tougher the final product may end up being. 26. 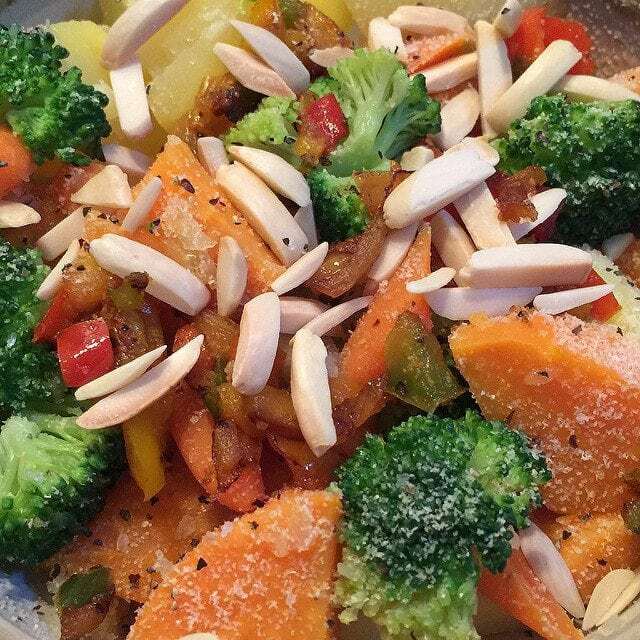 Season your veggies before you cook them. While it may seem fine to season your vegetables at any point when you’re sautéing them, this is actually a bit of a mistake. To get the most mileage out of your flavors, season your veggies before you start cooking them and let them sit for a while. That way, they’ll have time to absorb the flavors before cooking off in the heat. 27. Rinse off your rice before boiling it in water. Have you ever made rice and had it turn out too sticky and gummy? If you answered yes and you’re doing everything else right, there’s an easy solution to that problem. 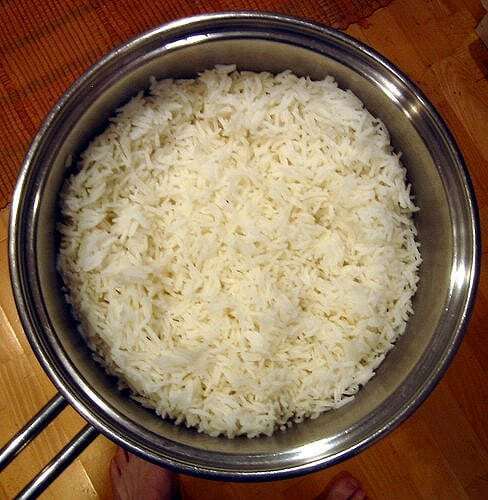 Before you boil your rice, make sure you rinse the dry rice off in a strainer. That way, some of the extra starch will come off, leading to fluffier rice in the end. 28. Don’t add any olive oil to your pasta while it’s cooking. 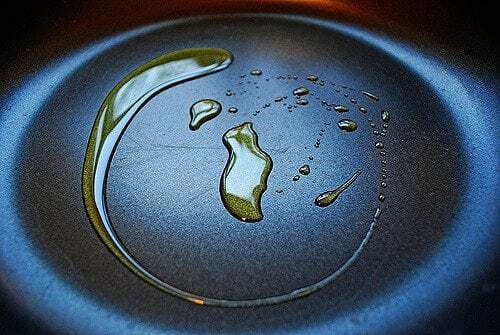 Although some recipes call for a couple extra drops of olive oil in the actual pasta pot while it’s boiling, it’s best to avoid this. 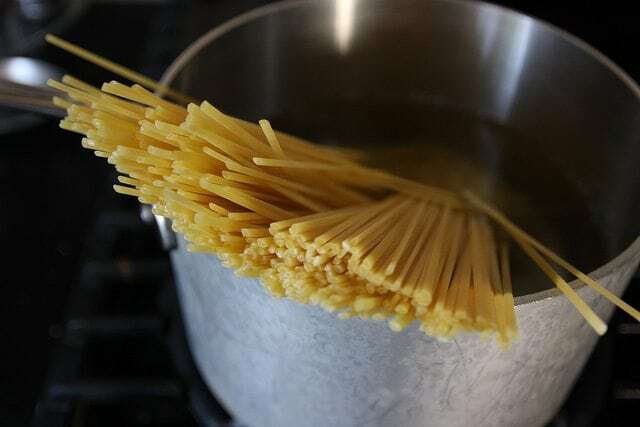 Though the common advice holds that it can help the pasta from sticking together, it also prevents the sauce from sticking to the noodles at the very end. 29. Don’t rinse your pasta after it’s cooked, either. Similar to the above, rinsing off your pasta after draining it actually isn’t a good idea most of the time either. Just like the above, rinsing it off can also remove some of the starch, which again makes it hard for the sauce to stick. 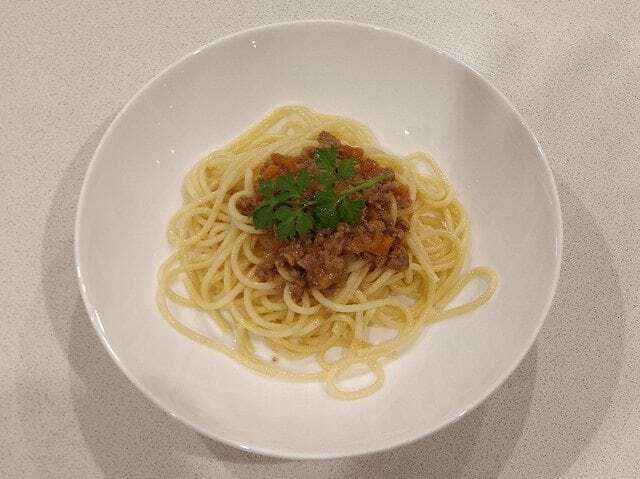 Do your best to assemble the pasta and the sauce as soon as you can after preparing everything! 30. 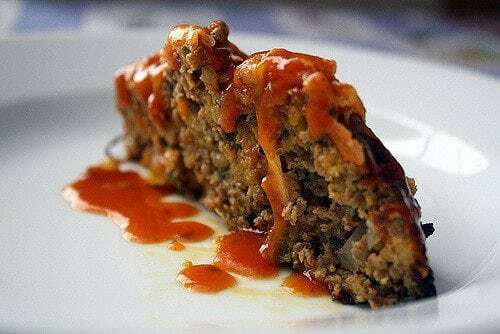 Try cooking meatloaf on a baking sheet instead of a loaf pan. When you’re looking for an easy but satisfying dinner recipe, meatloaf can sometimes be a good go-to. 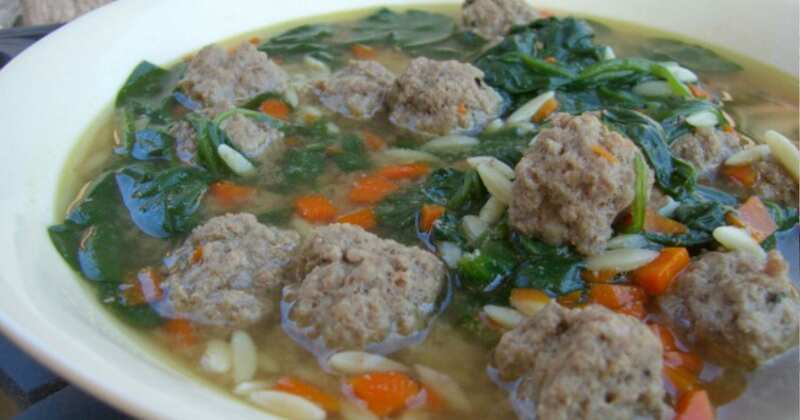 Still, cooking it in a loaf pan sometimes results in soggy or soft meatloaf. To switch things up, consider making it on a baking sheet instead. The extra air exposure will let it get crispy on the outside for a satisfying change in texture. No matter how good you already are in the kitchen, hopefully these tips and tricks will help make your life easier and take your cooking game to the next level. If you’ve given any of these tricks a try, which one is your favorite? Do you have any of your own kitchen tips? Let us know in the comments!